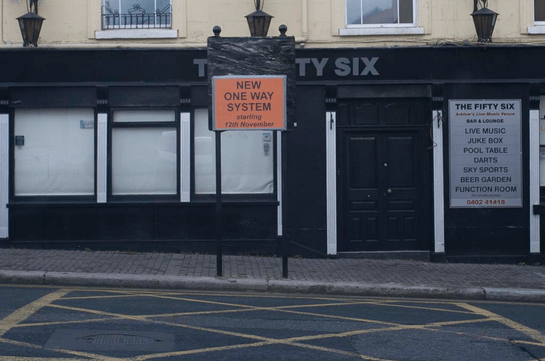 Two-way traffic will return to Arklow’s Main Street on March 4. 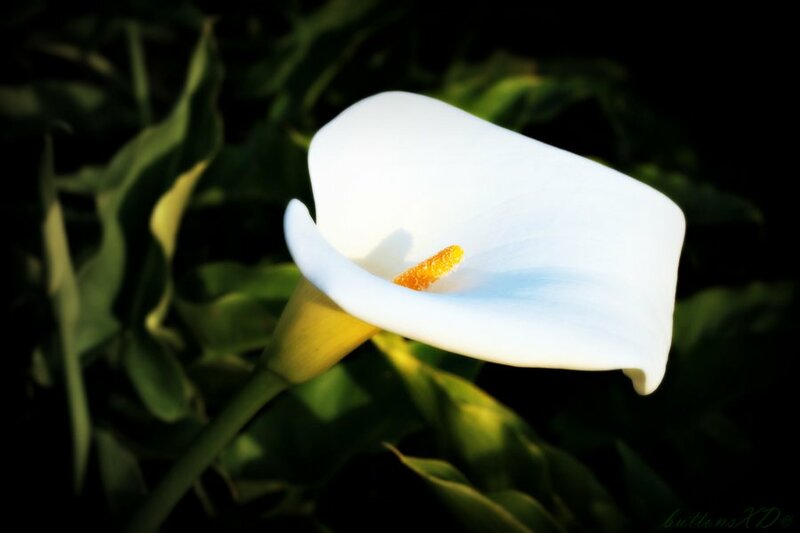 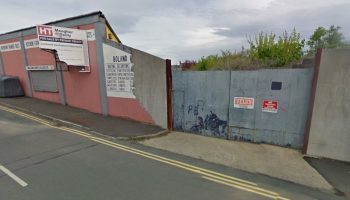 Arklow Mayor Tommy Annesley confirmed the date to WicklowNews.net last night. 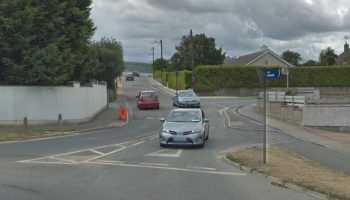 The partial reversal of the one-way system will see two-way traffic return to the main street, but the existing one-way system will remain in place between Laffins Lane, Castlepark and the old Dunnes lane.